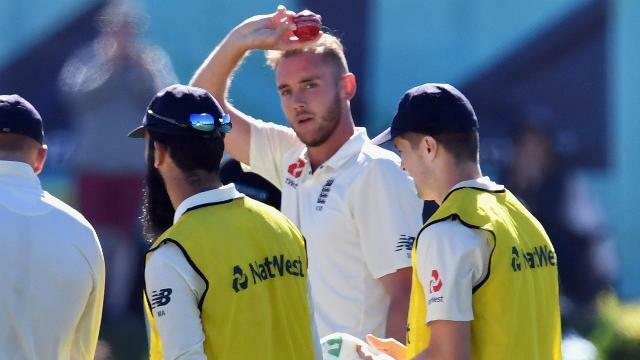 West Indies seamer Shannon Gabriel has been charged by the ICC with a breach of its code of conduct following a sledging incident involving England captain Joe Root. 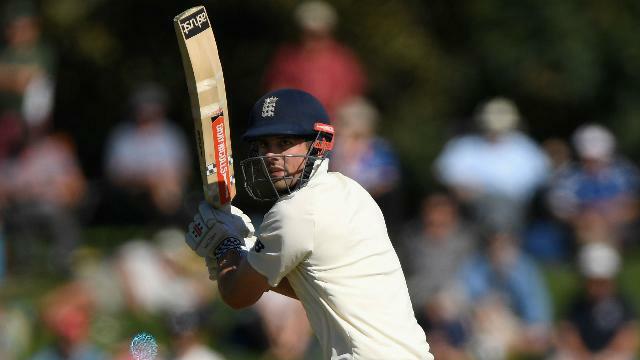 Gabriel was involved in an on-field exchange with Root and Joe Denly on day three of the third Test in St Lucia, as the tourists built a mammoth lead. 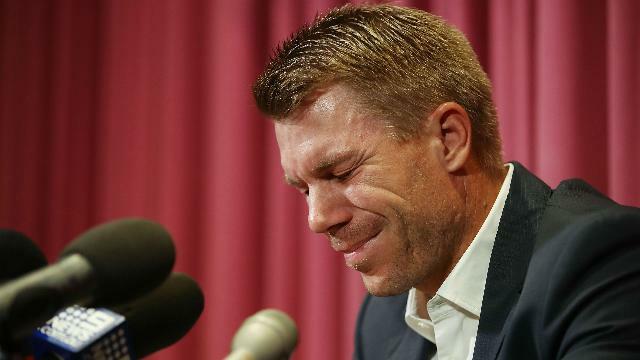 The England captain refused to disclose the details of what was said after play on Monday but stated the Windies paceman, who was booed when he took the ball on day four, "might regret" his comments. Root, apparently responding to a comment from Gabriel, was overheard on the stump microphone saying: "Don't use it as an insult. There's nothing wrong with being gay." 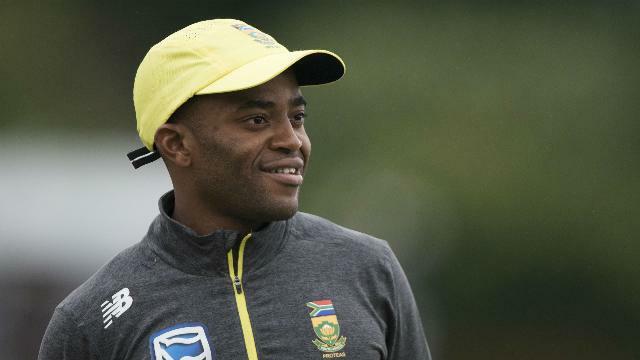 An ICC statement issued during play on day four read: "Shannon Gabriel has been charged with a breach article 2.13 of the ICC code of conduct. 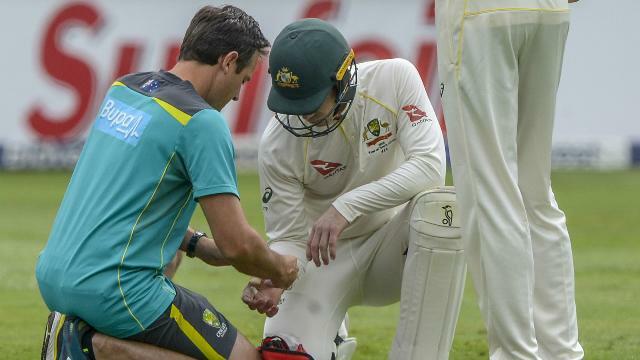 "The charge, which was laid by match umpires, will now be dealt with by match referee Jeff Crowe. Until the proceedings have concluded, the ICC will not comment further." Article 2.13 relates to "personal abuse of a player, player support personnel, umpire or match referee during an international match". Root said on Monday: "It's Test cricket, he's an emotional guy trying to do everything he can to win a Test match.